It must surely be very difficult to be a Manchester United fan at the moment. The once indomitable giants of European football have stooped to a level which was unfathomable just a few years ago, and things seem to be a taking a turn for the worse after a difficult start to the club’s latest campaign. United suffered a debilitating 3-1 defeat at the hands of West Ham United this weekend, and the stories in the press after the game were bound to be regarding the future of manager Jose Mourinho and how long he has in the job. But it wasn’t just Jose the media was after, it was also his arch-nemesis (or so it seems) these days, in Paul Pogba. 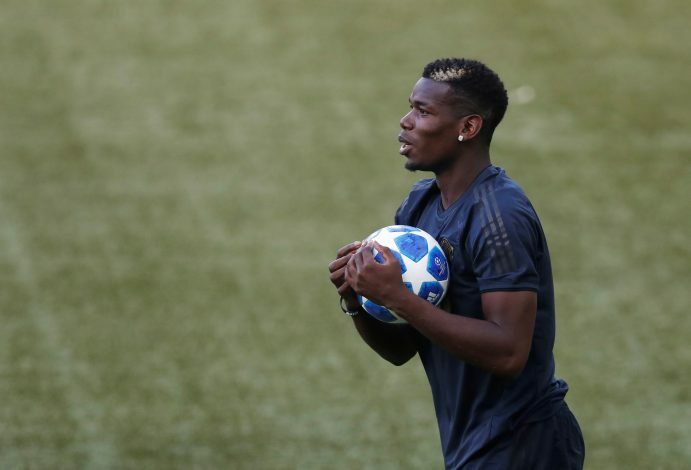 Following the game, Pogba was mobbed by reporters as he was entering his lavish team bus, and was asked several questions regarding the game, and more importantly about his manager. When asked about the issues at the club, the Frenchman responded by asking ‘Do you want me dead?’, hinting that perhaps he didn’t have too many nice things to say after the crushing loss. Pogba has been in a very public spat with his boss after it emerged that Mourinho wasn’t a huge fan of his attitude and commitment to the team. It all came to a boiling point this past week, after video evidence showed a training ground stare-down between the star midfielder and his gaffer, regarding the Frenchman’s Instagram post after United’s defeat to Derby County at Old Trafford. Club officials have repeatedly maintained that Mourinho’s job remains secure for the time being, but it looks unlikely that the Portuguese boss will be able to last very long at the helm if performances continue to remain as ordinary as they have been.